The Hangar 9® Meridian 10cc ARF aircraft embodies the pure joy of what RC sport flying is about. 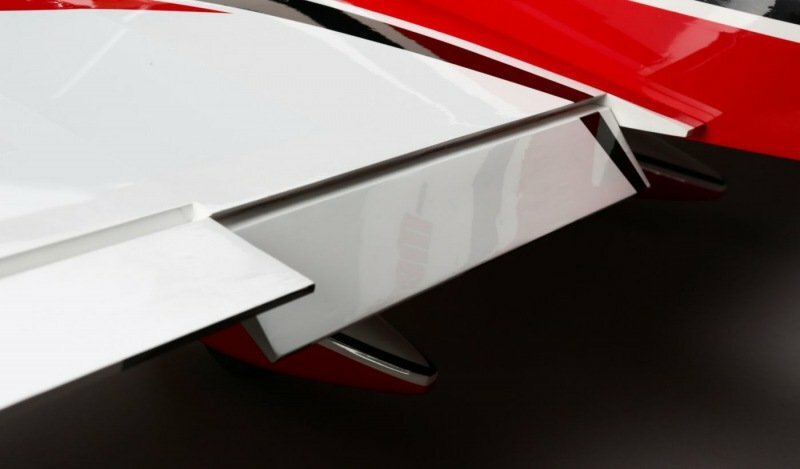 From its long fuselage and stylishly shaped tail surfaces to the super stability of its generously proportioned constant-chord wing, every feature ties together. 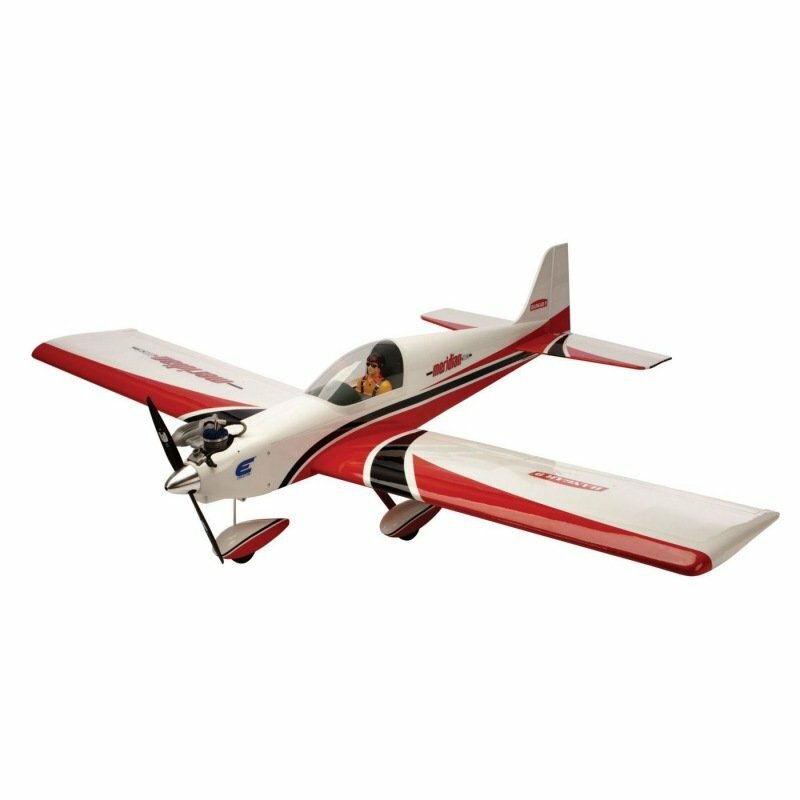 A perfect next-level sport airplane designed to have familiar forgiving manners, it appeals to the veteran and novice RC pilot. 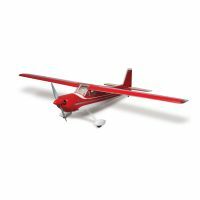 Its exceptional construction is lightweight without sacrificing strength or rigidity and is oversized just enough to deliver better visibility and great handling. In addition, its functional flaps add a level of capability that complements the ease and grace in which this low-wing model performs sport aerobatics and smooth landings. The Meridian model shines when powered with the Evolution® 10cc gas engine. Besides the thrilling experience this engine offers, you’ll enjoy the ease of use and reliability that outclasses the hassles and expense of using glow fuel. 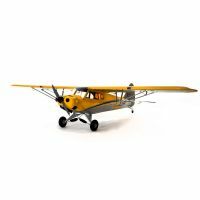 Because the Evolution 10cc gas engine is so economical, you’ll carry less fuel in the airplane, which means less weight for the same amount of flight time.